To describe a film and television industry in one word? Demanding! We at MUD prepare you for this unique experience. 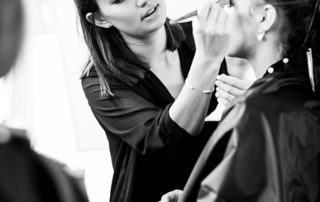 In Studio Make-up course we guide you through the world of High Definition cameras and what is required of you to adapt the make-up for different scenarios, all from film to television sets. Learn what is demanded from you behind the scenes and how to create different characters. Some people compare High Definition with the revolutionary transition from black and white to color. Its magic! Its hard! It takes special talent! Nothing of it is true!! 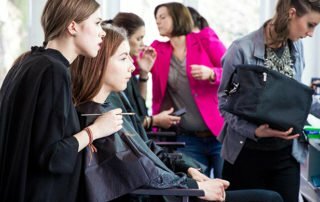 In this make-up course you will learn all the techniques needed to deal with the ever evolving HD technology. Directors strive to make the movie as realistic as possible for the viewer. 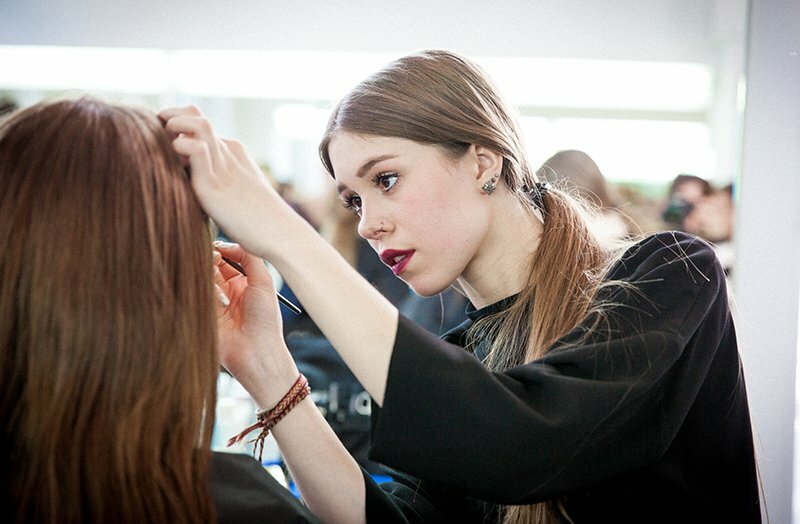 Make-up artists play a key role in this process. Learn how to create different characters with a stroke of a brush. Learn how to customize and create a character based on a screenplay. 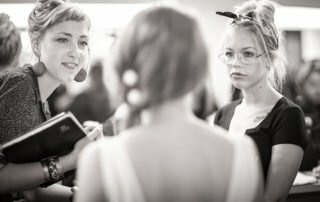 For every make-up artist who needs practical techniques to apply make-up for film and television (HD). 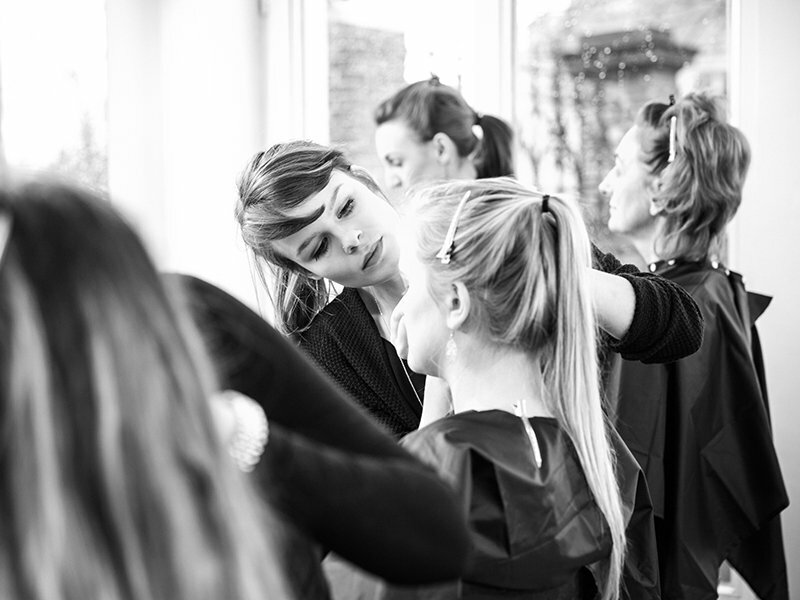 For beginner make-up artists this is a great opportunity to be prepared for the real thing. 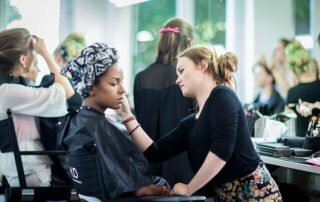 For working make-up artists with experience this course provides an opportunity to learn new techniques and insights. This course takes 35 hours. 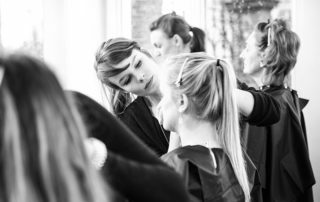 After this training you are ready for the next make-up challenge! Do you already have a Level I certificate? Then you can follow this program without any other requirements. Additional equivalency test is required for non – MUD students. 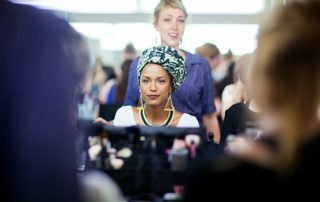 Are you a professional, or you enjoy other basic makeup training? We invite you gladly for an intake interview and practical test at the school. Please contact us for more information. Make-up Designory grew into the largest educational system that focuses exclusively on training for makeup artists. Over the years, we remain true to our educational standards, curriculum development and teacher training. So we created a standard form of makeup education that is followed worldwide. The same curriculum and the same high standards and MUD certified teachers can be found in MUD`s main campuses in New York and Los Angeles, and through the international network MUD Studios. Are you familiar with the MUD Job Board? This internship platform is exclusively build for MUD students. After the training you will have access to this platform. 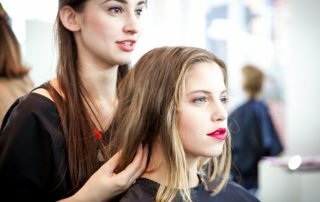 Handy, because you can participate in real world situations and events such as fashion shows, film shoots, photoshoots and private make-up on events. A powerful boost for your experience and self-confidence!